Questions on the Toro PowerMax 1028OXE Snowblower? 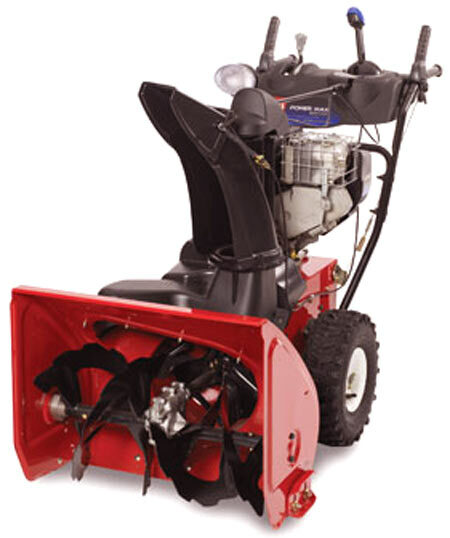 Save your self a big headache and frozen fingers......Buy a Toro Model 1028OXE 2-Stage Power Max Snowblower!! Buy the Best Snowblower, Buy a Toro Model 1028OXE 2-Stage Power Max Snowblower.